This is what our ancestors said in the folklore, whose proverbs and saying were never far off reality when documenting and reflecting society’s perception as whole, both the men and the women. Proverbs reflected retrograde beliefs and ideas that still take hold of the Egyptian mentality until this very day, as a result of high illiteracy rates -over 40% among women. Ignorance and cultural heritage rendered girls victims of discrimination, exposing girls to many, if not all, forms of violence and discrimination. Women suffer under the burden of violence and discrimination, there are many outrageous stories of physical and sexual violence inflicted by FGM, battery, humiliation, and restriction of the freedom of self-determination. Startlingly, mothers still discriminate between their male and female children, this is another form of discrimination, that befalls women, practiced under the claims of protectiveness and fear for her safety. Both of Sharia Law and the Egyptian constitution recognize men and women as absolute equals. It is truly astonishing how women still suffer dire subjugation, injustice, and discrimination because of customs, traditions, and cultural heritage until this day and age. General Assembly of the United Nations was early to ratify the Declaration on the Elimination of Violence Against Women, in 1993, aiming to eliminate injustice against women and abolish harmful practices affecting them. 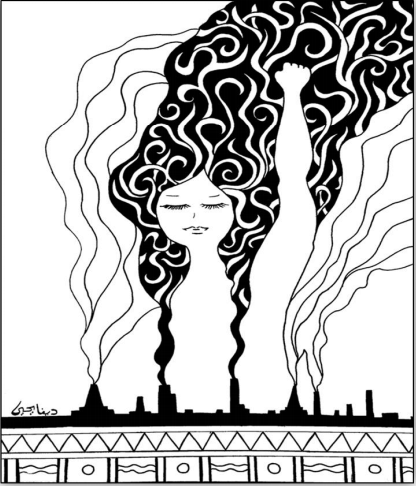 Despite the adoption of the declaration, as well as the enactment of further legislations and laws that criminalize such practices, women still suffer from all forms of domestic and community violence, not to mention the greatest catastrophe that wars had plagued the world with –women captivation and trafficking. The Egyptian state intensifies its efforts to put in an end to FGM, as a form of physical violence against women. It has strengthened the penalties, where the new penal code amendments provide for prison terms of five to seven years for those who carry out female genital mutilation, and up to 15 years if the case results in permanent disability or death. The state also combats child marriage, as the law prohibits marriages for people under the age of 18. 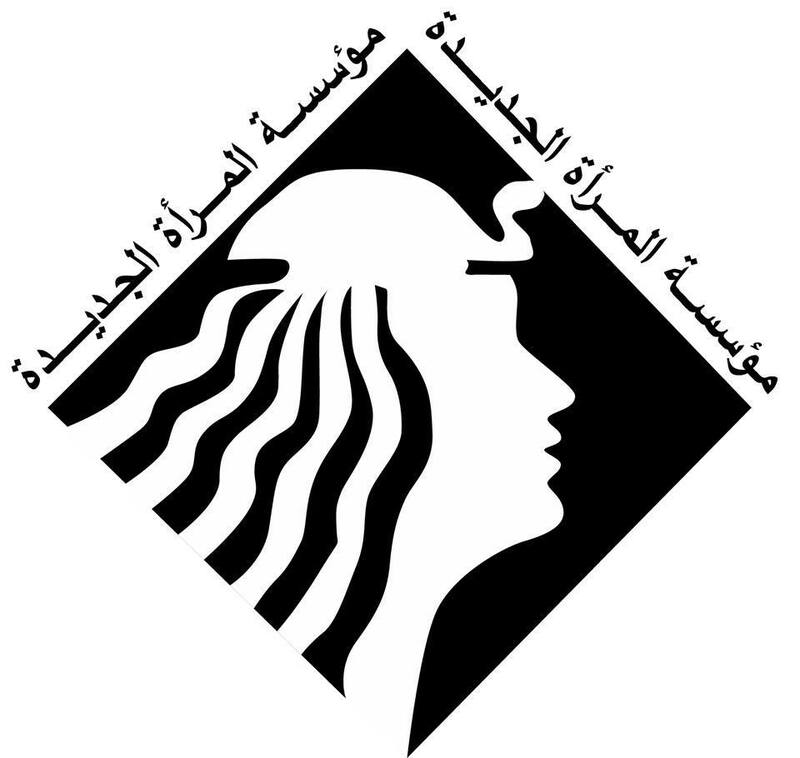 Lately a new law has been Promulgated according to which, sexual harassment will be punished with a term of imprisonment of not less than six months or a fine of not less than EGP 3,000 and not more than EGP 5,000. The percentage of child marriage reaches up to 15%, and it tends to increase in underprivileged governorates. The statistics confirm that sexual harassment rates have reached 99.3%, varying between ogling, comments, and touching. Many girls abstain from filing reports for fear of stigma. It is safe to conclude that ignorance and poverty, as well as patriarchy –despite the seemingly unprejudiced discourse men purport to adopt- are women’s vilest enemies.